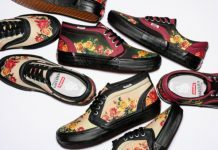 Vans will be collaborating with legendary rap trio A Tribe Called Quest on a SK8 Hi. 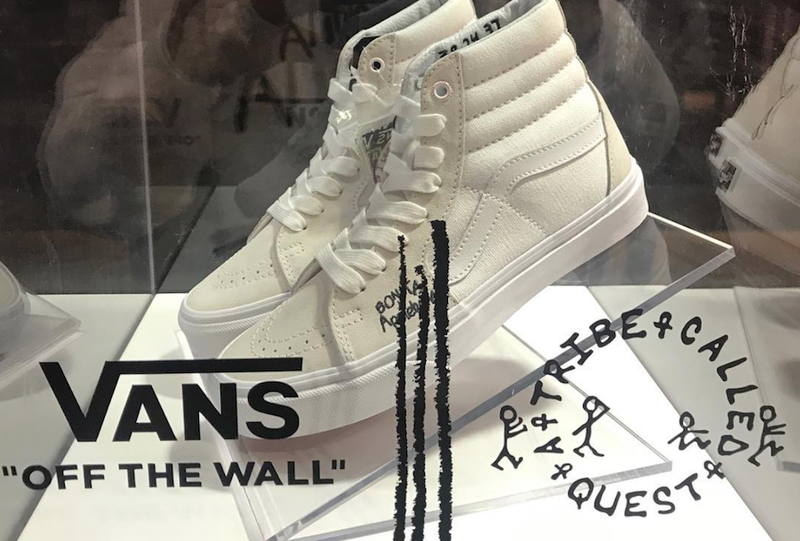 Seen at Complexcon, the Vans SK8 Hi will feature a cream colored upper with black writing displaying “Bonita Applebum” – a nod to their classic song. Further details are included in the collar, with nubuck and leather. 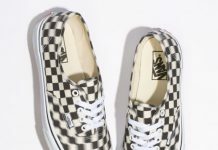 Look out for this collaboration to release at Vans retailers across the globe Spring 2018.